During this session you will experience how the iPad can develop the essential learning skills of problem solving and computational thinking through coding. 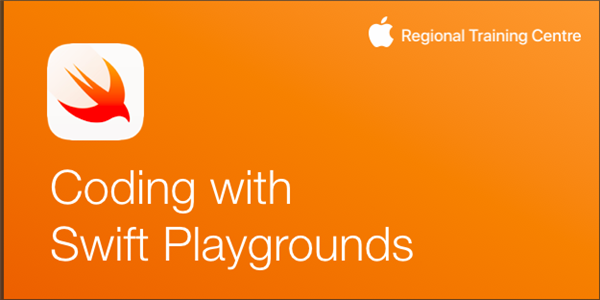 Swift Playgrounds is a revolutionary app that gives everyone the opportunity to learn how to code. Later in this session we'll explore all of the Everyone Can Code resources and Books that support coding right from Early Years on the iPad through to third level.